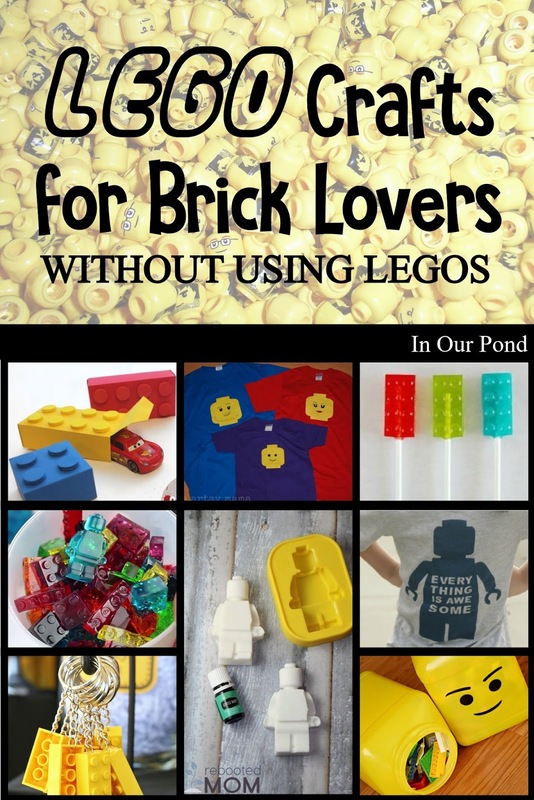 When searching the internet, it's easy to find instructions for building Legos or ideas for using Lego bricks for learning activities. 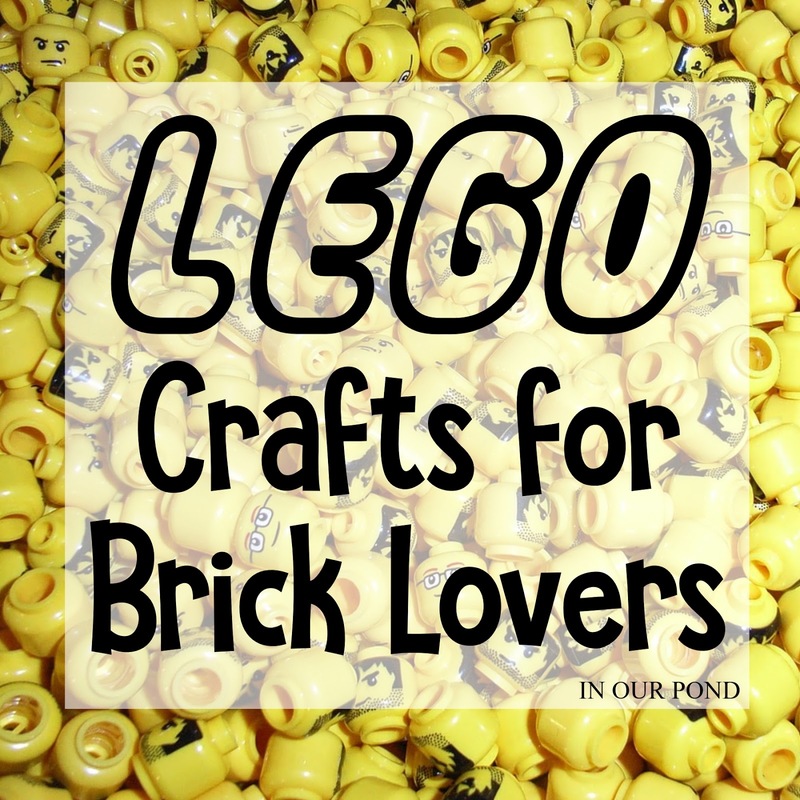 I found it quite difficult to find Lego crafts that didn't use official Lego pieces at all. We're a family of Lego lovers, but we don't own any brick sets (well, not counting Bullfrog's Millennium Falcon that's not for playtime). We love our Duplos and all the Lego movies, but we haven't been infected yet with the tiny block curse. I'm holding off on that day for as long as possible. 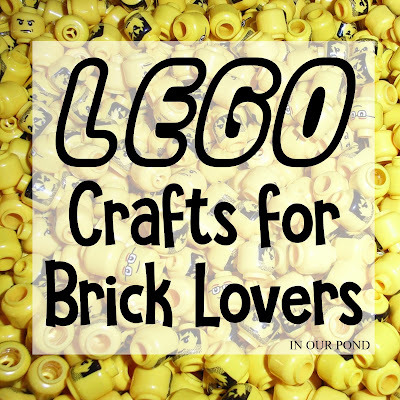 In the meantime, here are over a dozen crafts without bricks to satisfy our Lego itch! I was so inspired when I found these homemade gummy candies. The silicon molds are filled with a mixture of jello and gelatin and cooled until they make an amazing candy. Vitamin C can be added to them for extra flavor and nutritional value. These would make a unique party favor, and could be molded in many different shapes. You can also make soap with the molds; although, I wouldn't use the same one for soap and food. This mom used essential oils to scent the soaps. I think these would make good stocking stuffers, especially since they look like white chocolate (ba-ha-ha). I'm so making these soon! This mom cut slits in the molds to put the sticks in, then poured melted jolly ranchers into the cavities. Alternatively, you can make a simple lollipop recipe and add your own flavorings (pomegranate, anyone?). Adorable and Yummy for a winning combination. Families with a lot of kids usually have a lot of broken crayons. Why not melt the leftovers down and give them new life. 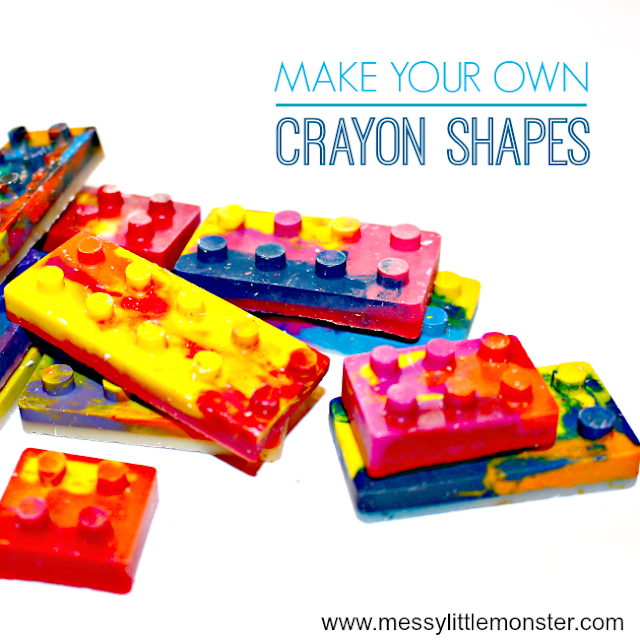 Also, check out the tutorial for Lego Man Crayons at The Best Ideas for Kids. My kids think that these treats are the best thing in the the world! They've never tasted them, but they're convinced they must be good since they look just like Duplos. They're as easy as sliced cake and melted chocolate. I'm very interested in fabric paint and stencil t-shirts and such. I know Dragonfly would enjoy making them too, since she's always asking to do painting and crafts. I'm planning on doing this ideas on tote bags for the kids' car activities so check back on the blog for that update. 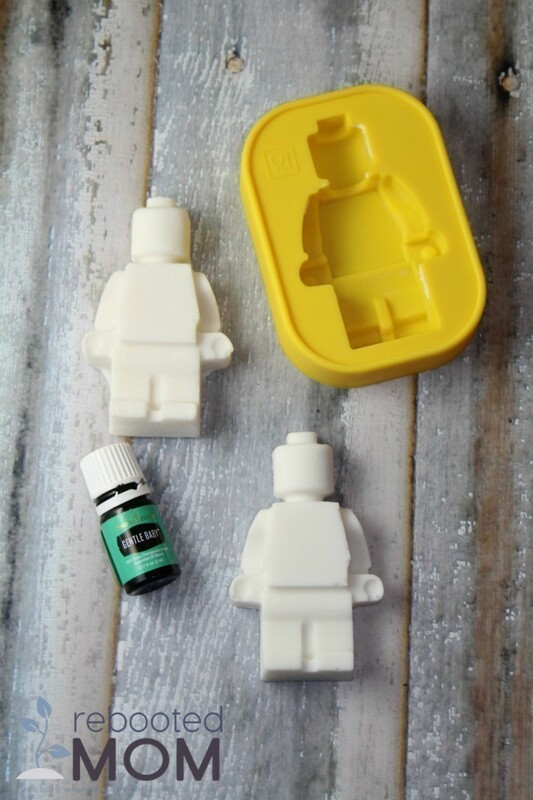 My kids are hoping that I'll buy Lego MiniFig key chains soon, but these DIY brick zipper pulls would be a lot cheaper. I know that I said I was doing a post without any Lego bricks, but it turns out not to be possible. I don't think my family has stopped singing "Everything is Awesome" since before they had even seen the movie! It's become our family motto. 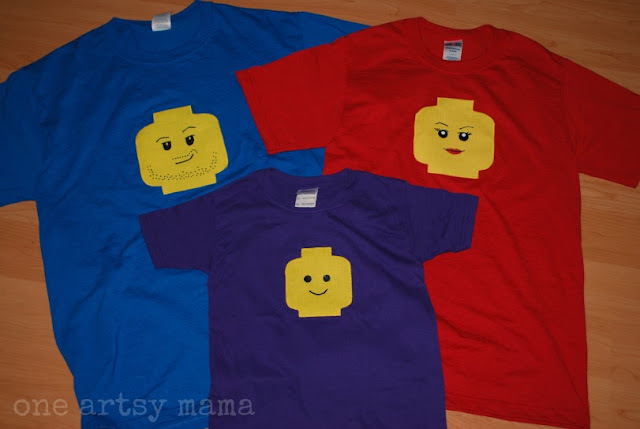 My kids would love these t-shirts, and I intend to make them this summer. We're well past the baby food stage, but these cute Lego heads might be enough to make me buy a jar. I love the scruffy beard. You can put pencils in them or candy for a party. 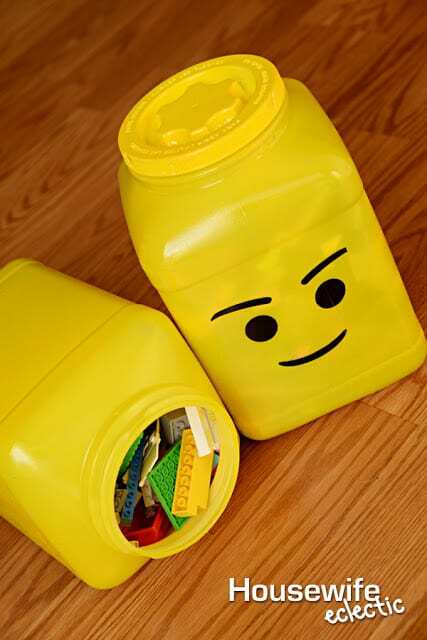 These giant Lego heads would be so fun in a themed bedroom. 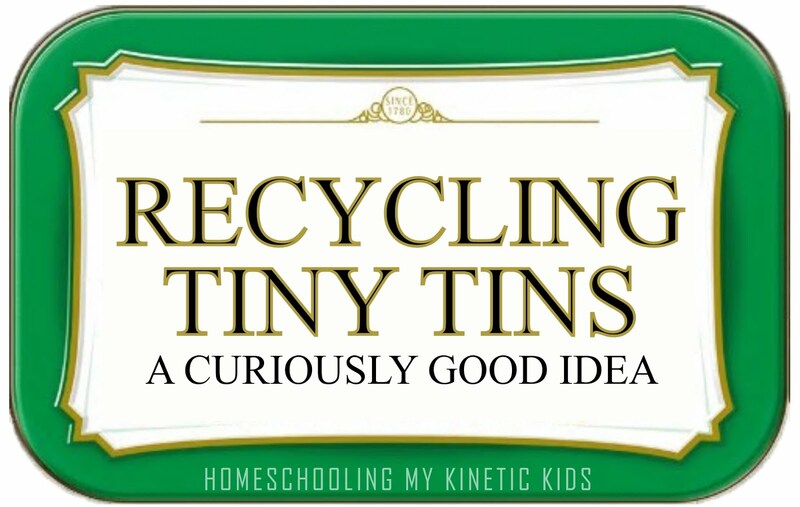 Plus, they're made from recycled food containers, which is even better. Be sure to wash and dry the container well, and to only use plastic-grade paint on it. Its amazing to me how simple these notebooks are and how easy they would be to make. The original poster even used stickers to do the dots. 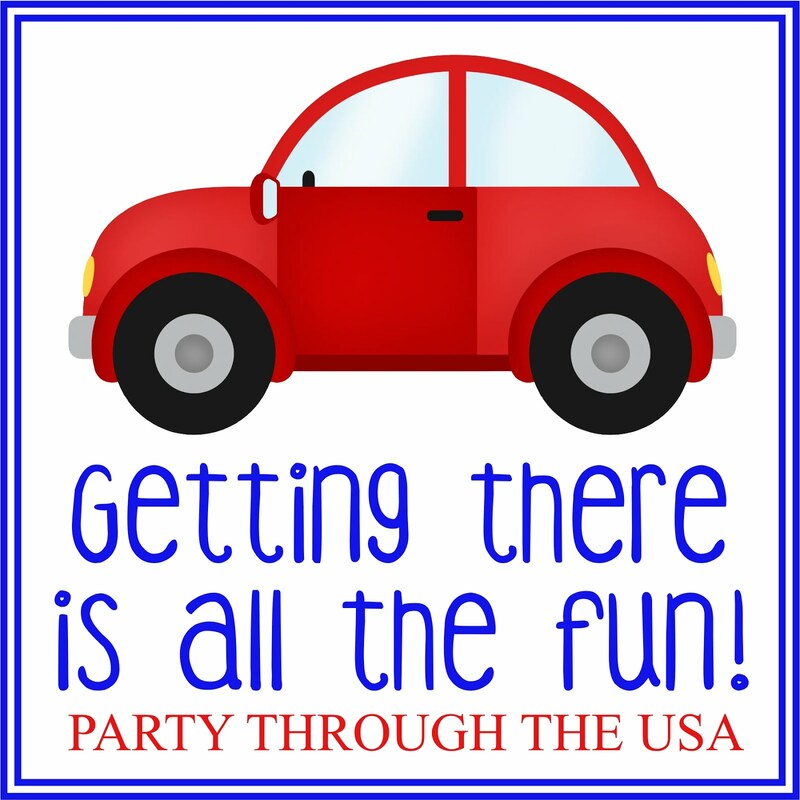 Cute and cheap is every mom's dream when it comes to party favors. I broke my new brick rule again, because I can't stay away from sensory bottles. Even though they usually spell trouble for the kids (they just have to open them). 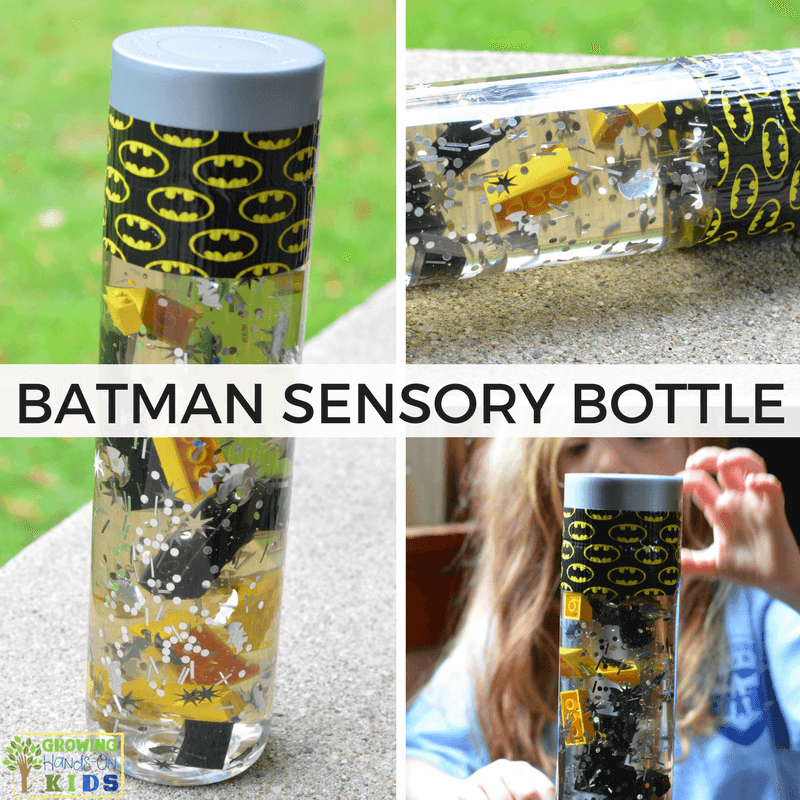 These bottle used glitter, Batman confetti, and a few blocks to make a swirling twister of Lego fun. I love the colors and crisp lines of these gift boxes. My boys love the Lightning McQueen coming out of it. This quick craft would turn even a simple gift into something special. I have several Lego-themed blog posts scheduled for the next few months, so stop by often to catch them all!